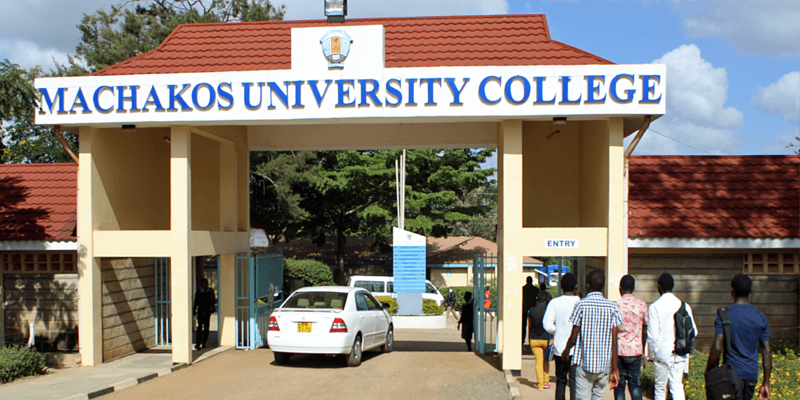 Founded in 2014 as part of the Kenyan government’s initiative to expand access to higher education, Machakos University College is a constituent college affiliated with the Kenyatta University (also a Seeding Labs partner). The Department of Physical and Biological Sciences, part of the School of Pure and Applied Sciences, currently offers only one BSc program in biology. However, the department is also responsible for teaching biology, chemistry, and physics to hundreds of students from the Schools of Engineering, Education, Agriculture, Hospitality, and Health Sciences. Dr. Veronica A. Okello is a lecturer and academic quality assurance coordinator in the Department of Physical and Biological Sciences at Machakos University College. Dr. Okello’s current research focuses on detection and remediation of pharmaceutical pollution in wastewater and herbicide residues in soil. With her expertise in environmental nano-remediation and analytical chemistry, she is developing different detection, characterization, and detoxification methods that can be used to successfully remove toxins from the environment. 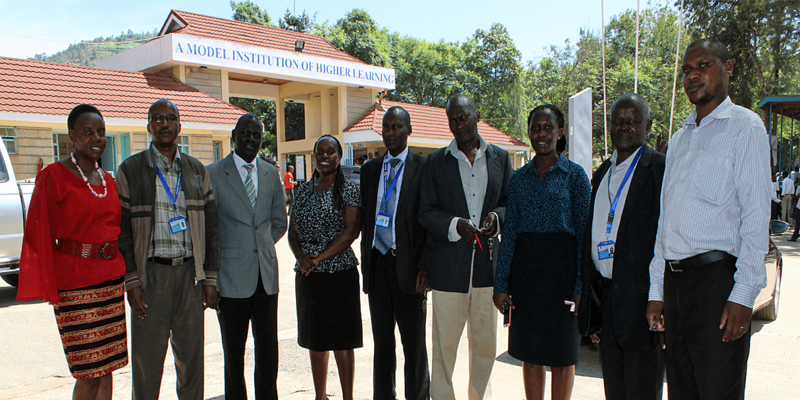 Being a new institution located in a rural region of Kenya, Dr. Okello sees unique opportunities for the Department of Physical and Biological Sciences to bring science education close to the community. “Departmental research activities and outputs will play a major role in empowering the community and students on issues of food security, community health, environmental conservation, and climate change mitigation,” she says. 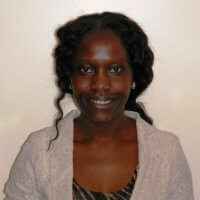 Dr. Okello earned a PhD in nano-remediation chemistry from SUNY Binghamton. "Being a new department, a lot of investment is required to set up and equip facilities. Acquisition of these facilities is a slow process due to limitations of resources. Provision of equipment from Seeding Labs would go a long way to minimize the time our institution will take to get stable." 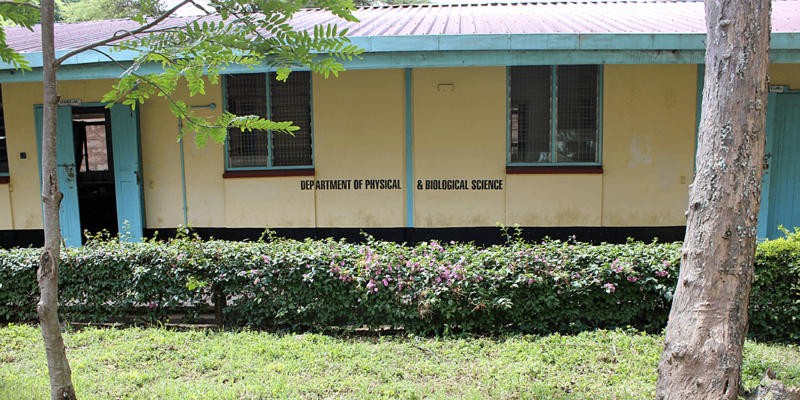 The Department of Physical and Biological Sciences needs equipment to establish teaching laboratories. 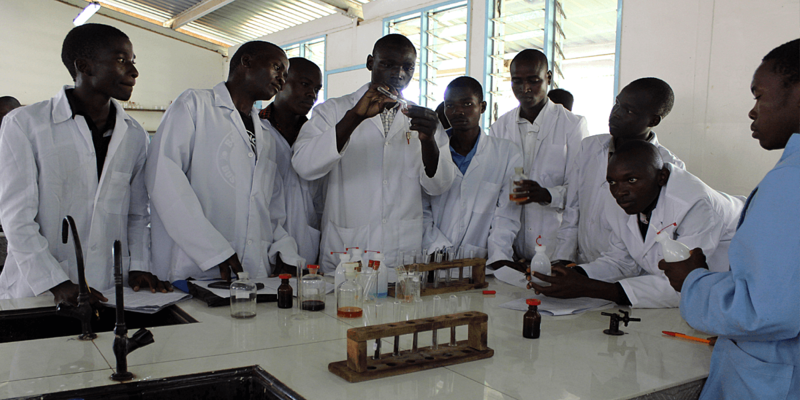 The Kenyan government has funded lab facilities but not equipment. 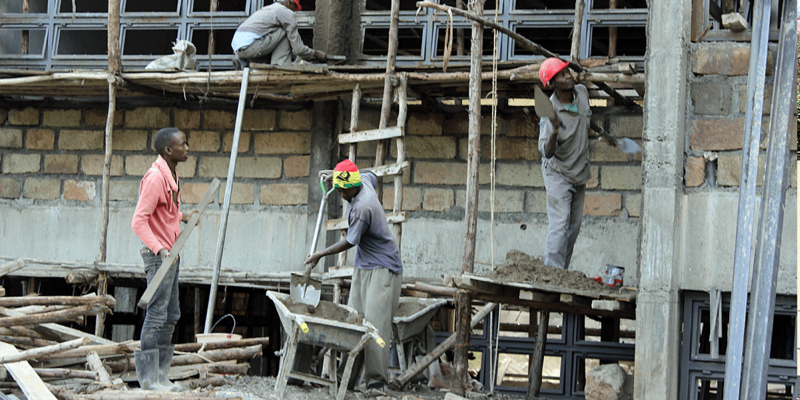 Students currently travel 70 km to Kenyatta University for most practical sessions, an arrangement that is time-consuming, expensive, and challenging for teaching and learning. Establishing teaching laboratories will enable expansion of existing undergraduate programs, development of new programs (e.g. a BSc program in chemistry), and eventual development of graduate programs.